Workers who are completely new to the ins and outs of health and safety legislation will benefit from enrolling on one of our IOSH Working Safely courses in Essex. The syllabus includes a basic introduction to safety training and guidelines that can be applied to any workforce in any industry. 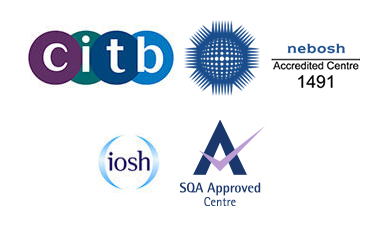 Who is the IOSH Working Safely training course for? This short training programme is suitable for any and all individuals who are not otherwise trained in health and safety. No prior knowledge or experience of the topic is required. The IOSH Working Safely training programme is designed to be a high impact, interactive course that will engage and involve every single candidate. Expect straightforward, jargon-free content that covers all the main requirements, along with clear case study scenarios that have been drawn from real-life working situations to drive home practical points. All of the assessments are built into the day’s training – there is no need to attend any other tests or exams on a separate day.